For the first time in a long time, the Golden State Warriors and their fans have great expectations for this upcoming season. 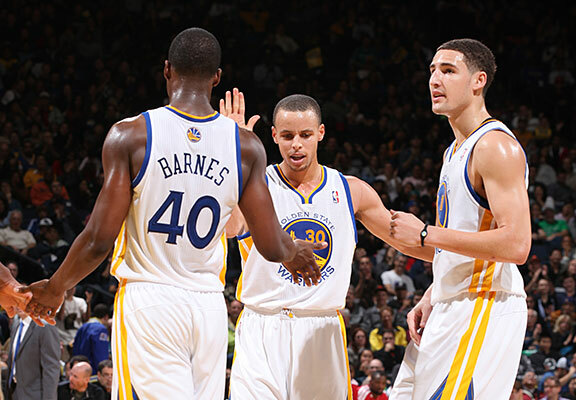 In fact, the Warriors are expected to be one of the top teams in the Western Conference. On the court, they have all the right pieces. They have a superstar in Stephen Curry, they have a dominant center in Andrew Bogut, they have a consistent rebounder in David Lee, they have a versatile, athletic wing in Andre Iguodala, and they have young talent in Klay Thompson and Harrison Barnes.